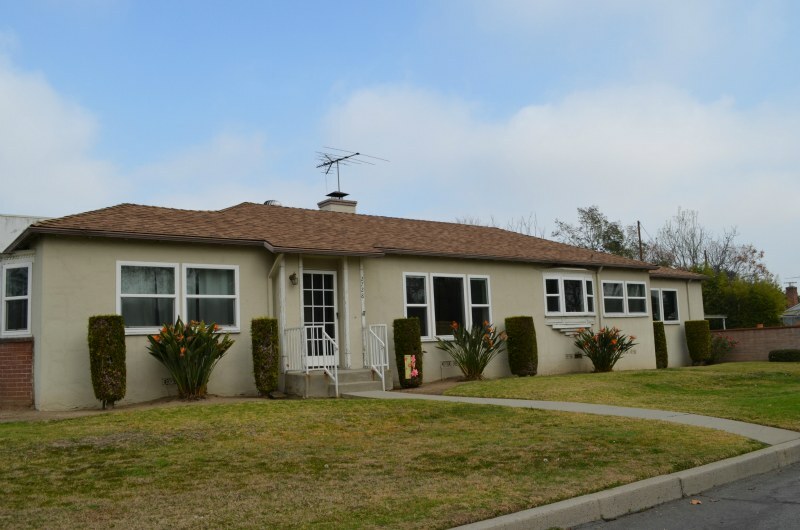 2728 South Baldwin, Arcadia California presents that perfect opportunity! Now that I have your attention... the royal couple is NOT relocating to Arcadia, but what if they did? Where would they live? There were 36 Single Family Homes sold in Arcadia California in the month of February ranging from $225,000 to $3,280,000. 4 of these sales were distressed, bank owned sales. These foreclosures were in the range of $285,000 to $925,000. Arcadia home buyers that qualify for the home tax credit have only a few more days to enter into a purchase contract with a seller. Unless, of course, they are looking for new construction homes to try to get their share of the California Home Tax Credit. 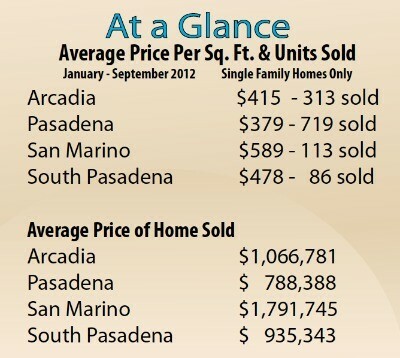 Price per square foot for single family homes in Arcadia dropped a little as we entered fall to $401 per sq. ft. However, during the summer months, we've seen stable increases in the same statistic.